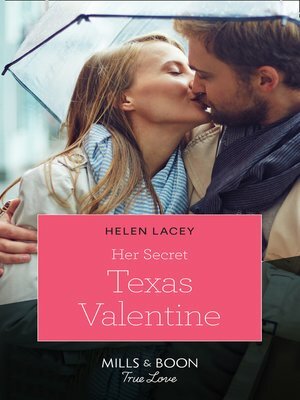 The rugged cowboy lassoed her heart It's almost Valentine's Day, and poor little rich girl Valene Fortunado is still single. Determined to take matters into her own hands, she signs up for a dating app that inexplicably pairs her with down to earth Jake Brockton. But what will she do when she finds out her perfect, "penniless" beau is secretly a millionaire?